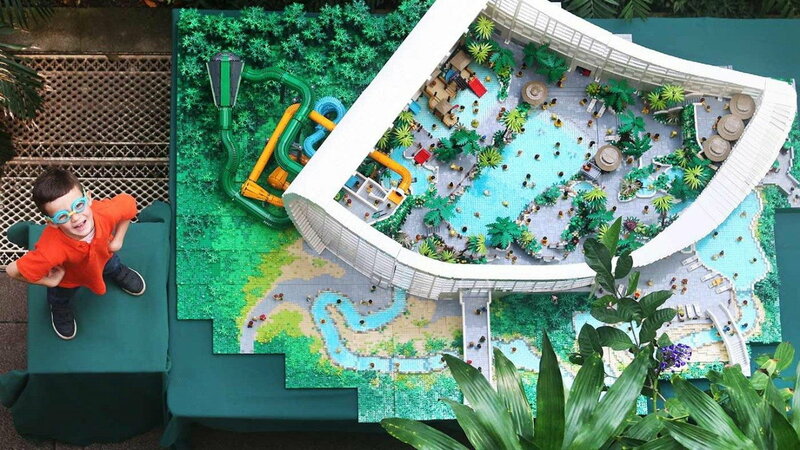 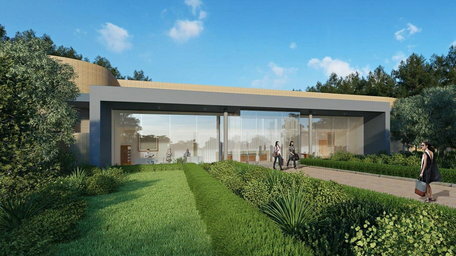 Center Parcs at Longford Forest sure is set to make a splash in Ireland as the 3,500m2 Subtropical Swimming Paradise will provide fun for all the family. 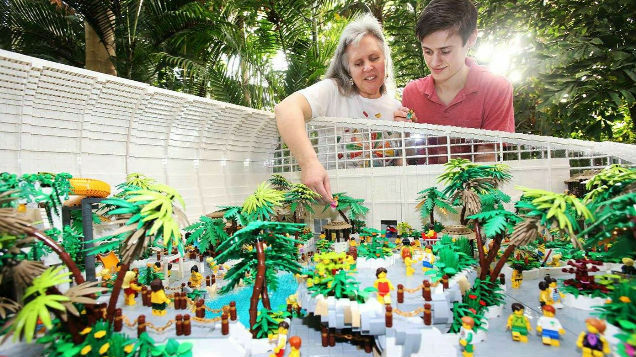 They teamed up with internationally renowned Lego artists, Jessica and Faolán Farrell from Rathangan, Co. Kildare who have created a breathtaking 2 metre x 1.5 metre Lego replica of their Subtropical Swimming Paradise which took 105 days to build using 55,667 Lego bricks. 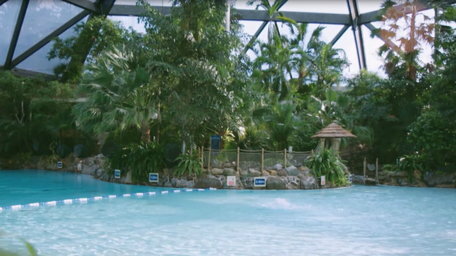 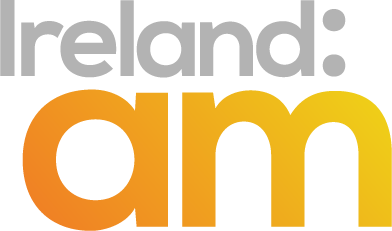 The replica showcases all that Ireland’s largest water park has to offer for those experiencing Longford Forest, with rides, slides and Wild Water rapids. 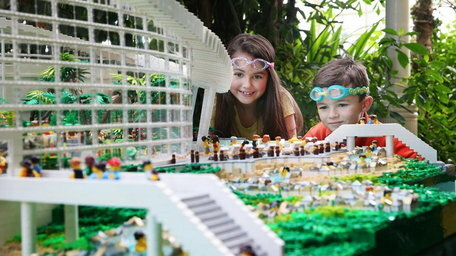 For more details, see https://www.centerparcs.ie/village-news/longford-news/make-a-splash.html.